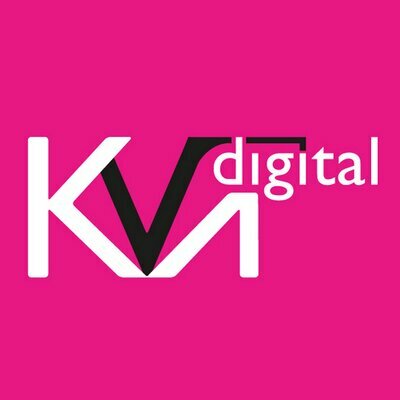 KVA Digital is a full service design agency. Our approach is to gain an insight into your business objectives and follow through with successful, measurable results. We offer a full range of digital solutions including responsive websites for multi-platform delivery, mobile Apps, content management systems, social media marketing, SEO, data analytics and interactive touchscreen graphics for events. We also specialise in branding, marketing strategies, all manner of print collateral, corporate literature, infographics/data visualisation, packaging and events.